Definition at line 26 of file input.h. Definition at line 36 of file input.h. Referenced by co_IntProcessKeyboardMessage(), and UserLoadKbdLayout(). Definition at line 31 of file input.h. Referenced by NtUserLoadKeyboardLayoutEx(), UserUnloadKbl(), and W32kGetDefaultKeyLayout(). Definition at line 28 of file input.h. Referenced by UserLoadKbdLayout(), and UserUnloadKbl(). Definition at line 32 of file input.h. Referenced by co_IntProcessKeyboardMessage(), co_UserActivateKbl(), NtUserActivateKeyboardLayout(), NtUserGetKeyboardLayoutList(), SpiGetSet(), UserGetKeyboardLayout(), UserHklToKbl(), and UserLoadKbdLayout(). Definition at line 35 of file input.h. 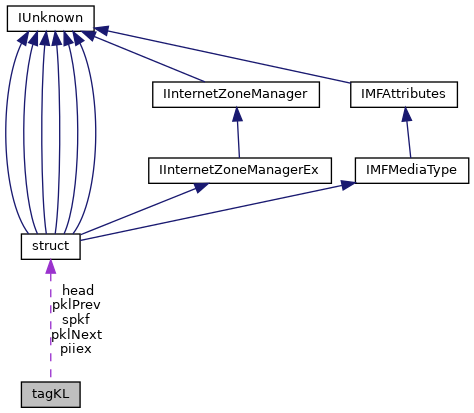 Referenced by co_UserActivateKbl(), and UserLoadKbdLayout(). Definition at line 38 of file input.h. Definition at line 29 of file input.h. Referenced by NtUserGetKeyboardLayoutList(), NtUserLoadKeyboardLayoutEx(), UserHklToKbl(), and UserUnloadKbl(). Definition at line 30 of file input.h. Definition at line 33 of file input.h. Referenced by NtUserGetKeyboardLayoutName(), NtUserMapVirtualKeyEx(), NtUserToUnicodeEx(), NtUserVkKeyScanEx(), UserLoadKbdLayout(), UserProcessKeyboardInput(), UserSendKeyboardInput(), and UserUnloadKbl().